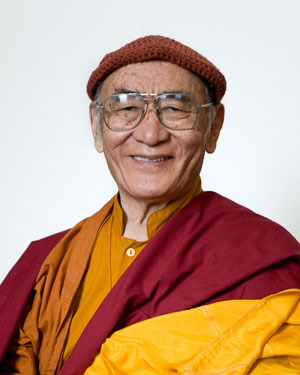 An expression of views on solar and lunar eclipses and so forth by Karma Thinley Rinpoche. 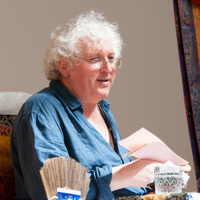 To be taught by Lama Jampa Thaye. Can ancient Buddhist cosmology and contemporary astronomy be reconciled? 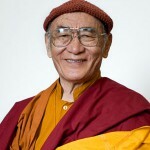 Several years ago, Karma Thinley Rinpoche, great scholar and master of the Sakya and Kagyu traditions, wrote this essay in Tibetan concerning the reconciliation of ancient Buddhist and modern scientific views on cosmology and astronomy. 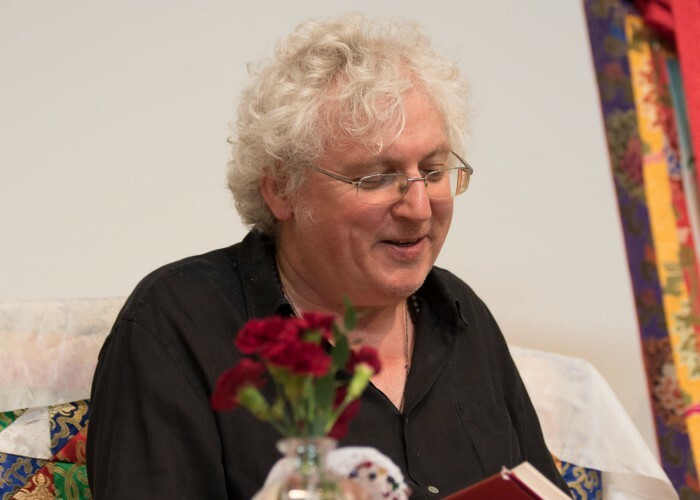 Originally published on his website, a translation by Dechen Foundation can be found at Dechen Foundation Books. This is the second part of this teaching, but it is not necessary to have attended the first part to attend. Please see the blog post and news item about the first part, given in January 2018. 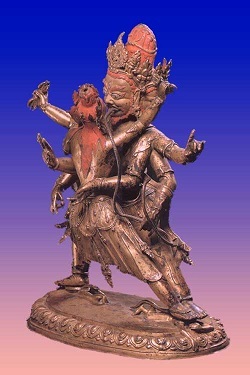 Vajrapani along with Chenrezig and Manjushri is one of the ’lords of the three buddha families’ and is regarded as the quintessence of the powerful energies of enlightened mind. 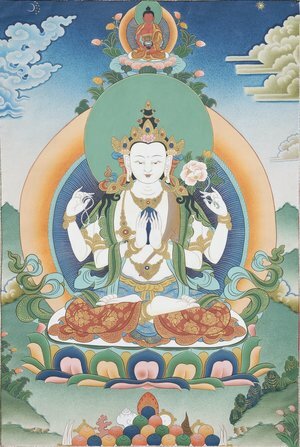 Reliance on Vajrapani is thus extremely helpful in dispelling the obstacles that accrue along the spiritual path. Fee: £25 (teaching and initiation); £15 (teaching only ending 1.00pm). Concessions by request. Please note: the venue for this teaching is different from the one in January, we are back in Bradbury Hall, Henleaze.